Here's another short and interesting story about problems we have to deal at Browserling. This story is about getting rid of annoying pop-up dialogs in browsers, such as alerts, error dialogs and add-on update dialogs. directory or use a newer version of Chrome. 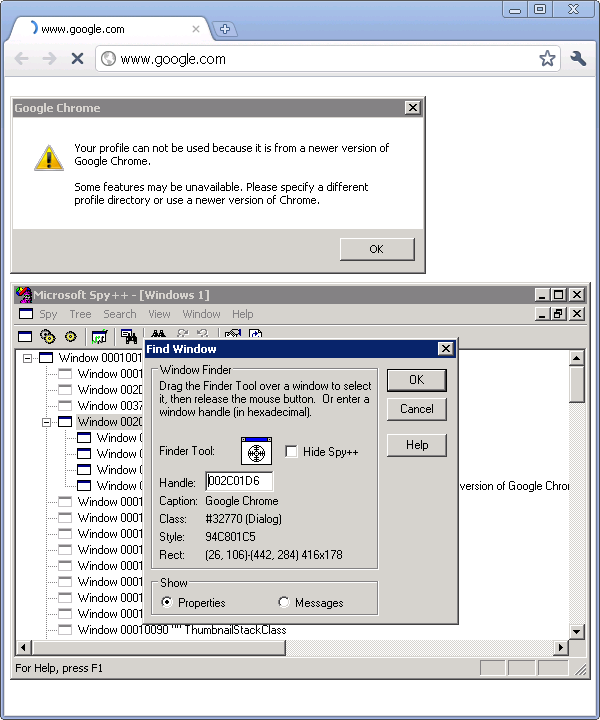 We were isolating each browser already through Sandboxie so changing the profile directory wasn't really a solution. I decided to write a quick hack that would simply click the OK button on this dialog. 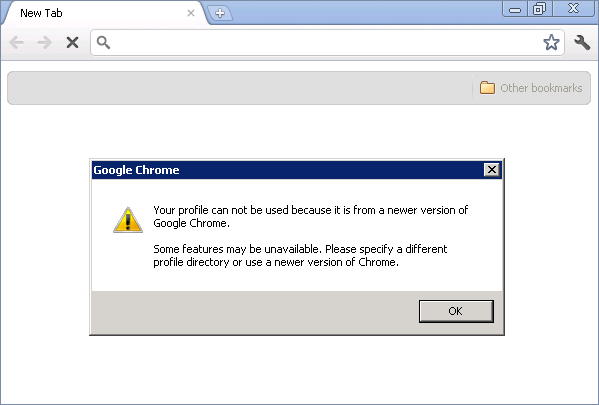 I pushed this program to github and called it chrome-dialog-killer. Firefox and have been disabled. 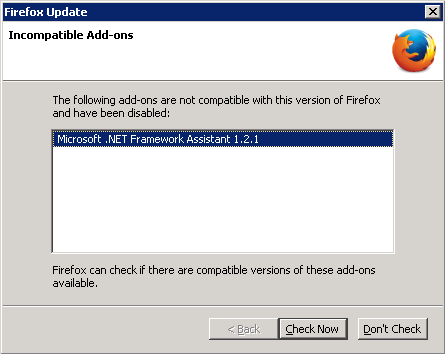 I also pushed this program to github and called it firefox-update-dialog-killer. Modern GUIs and interfaces should never use modal dialogs as they provide really unpleasant user experience and make automating things difficult. Until next time.